I read this article and found it very interesting, thought it might be something for you. 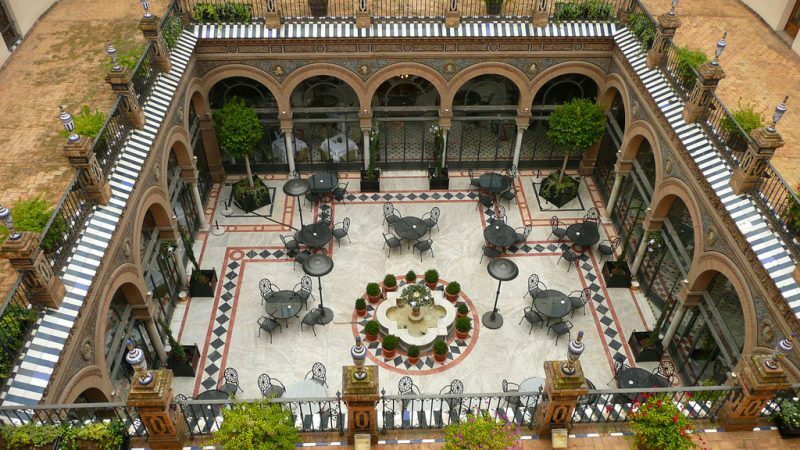 The article is called 7 Places to Shop in Seville: What to Buy and is located at http://trip-n-travel.com/listicle/16337/. 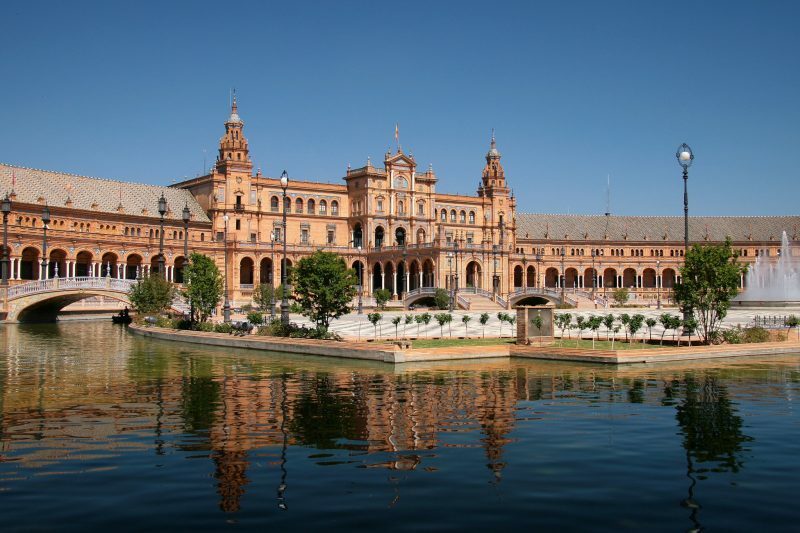 Seville is the capital and the largest city of the autonomous community of Andalusia. 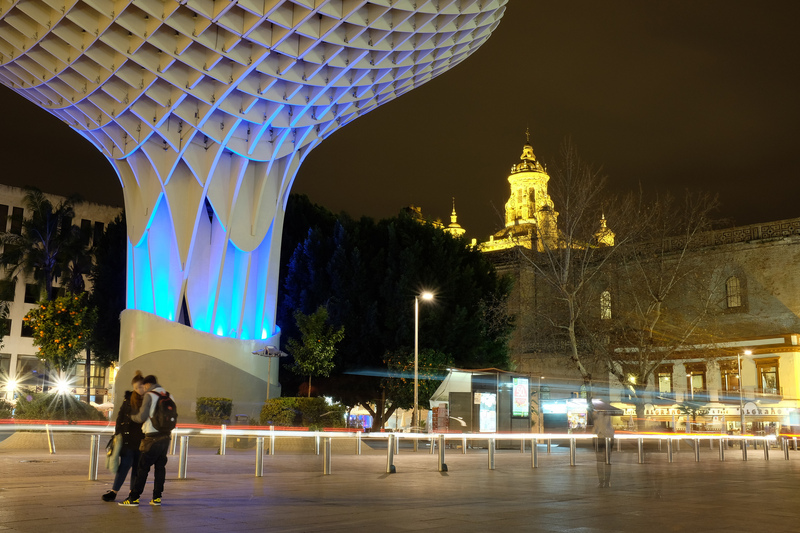 Seville is known as Sevillanos which is situated on the plain of the River Guadalquivir. About 50 miles from the Atlantic Ocean, the Seville harbor is located. Here are 7 places to shop in beautiful Seville city. Senovilla is a very famous brand for Flamenco shoes among the Seville city people and other regions as well. The shop might be small in size but It’s very well decorated with many Flamenco shoes of different size, style, heels, material. You can find only beautiful flamenco shoes but also shoe insoles between 150-200 euros. Latimore is a well famous place to buy old, and amazing vinyl records in a huge range of different collection. Mostly the one can buy classical Spanish music to pop music. The price of these vinyl records are mixed but one have to admit that they are elegant records to listen and future collection. This is the kind of place to find treasures.A table that gives a touch more “retro” to your living room, a magazine than a distinguished look to the entrance of your house, a movie on VHS to complete your collection, a masterpiece of literature for a couple of euros, the bike you need to go from home to work without polluting the coat rack that was missing in your room or original gift for your best friend. All this flea market stuffs can be found on Thursday. 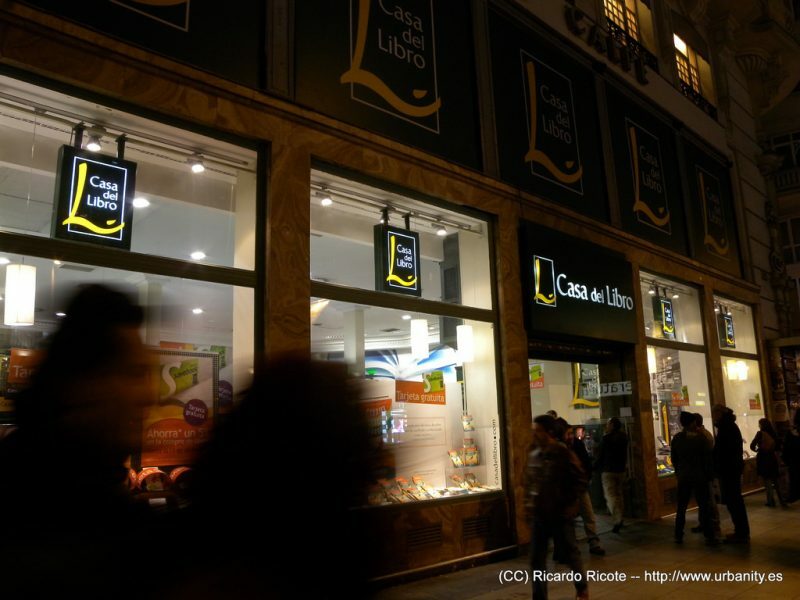 In Seville, Casa del libro, the oldest book chain shop of Spain, is a pretty big branch which is all over spread into four floors with Various kind of book old or new mixed. One can find huge stocks plenty of multilingual fiction, non-fiction, travel, history, mystery and other guidebooks which one of the best things to buy in Seville. 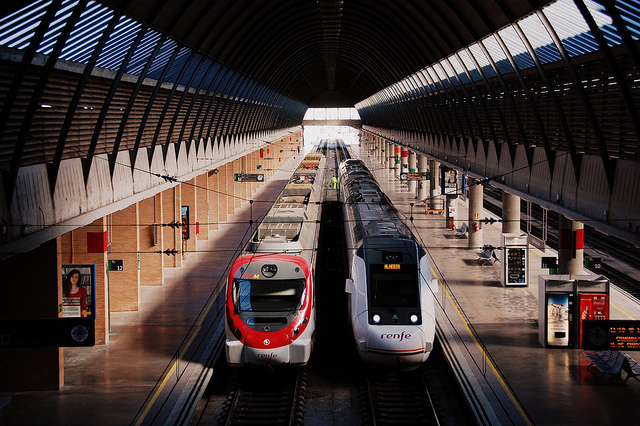 In Nervion, Seville, people or tourist can find everything they need in the beautiful mall named Nervion Plaza. It consists mainly of clothing stores, handcrafts, shoe, accessories And collectible stuffs. 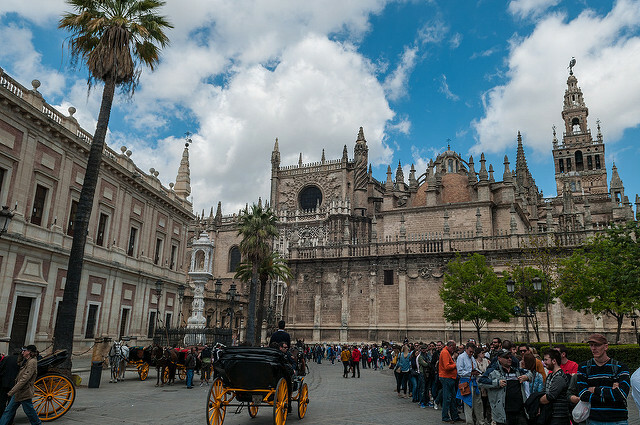 Besides these, local people and torist can find collectable pieaces, antique things and that is very much attractive things to buy in Seville. In Nervion, Seville, people or tourist can find everything they need in the beautiful mall named Nervion Plaza. It consists mainly of clothing stores, handcraft, shoe, accessories And collectible stuff. 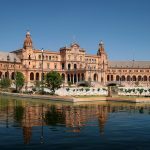 Besides these, local people and tourist can find collectable pieces, antique things and that is very much attractive things to buy in Seville. The people who want some shiny fashionable accessories, you can simply buy anything from Maria Rosa store which is full of flamenco flounces, frills, shiny flamenco queen dresses, childern clothings and many more. Maria rosa also stocks a huge range of men’s and children’s wear and accessories which attracts anyone easily. Seville is blessed with mane big and small department stores as well as historic shops from old age. Besides that there are lots of elegant things to buy in Seville. These places are great for shopping in Seville.